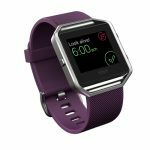 The Fitbit Blaze is the first smartwatch from the company, which offers the same fitness and health tracking features as Fitbit�s other wearables. 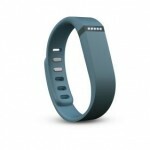 Although, it does include a heart-rate monitor for more extensive tracking. 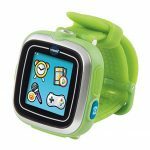 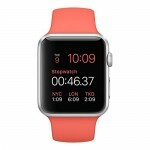 Other features include notifications, sleep tracking, music controls, and more. 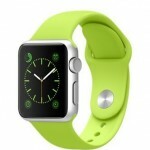 The battery will last for up to five days on a single charge.